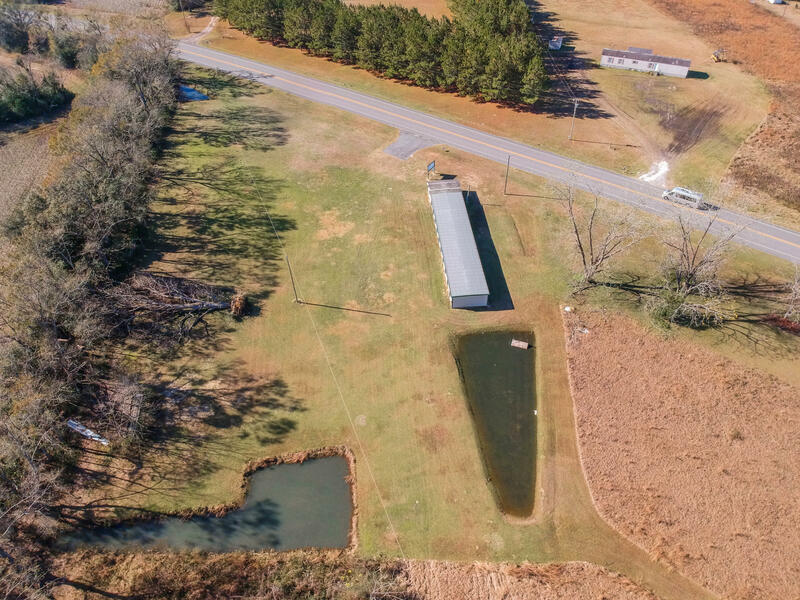 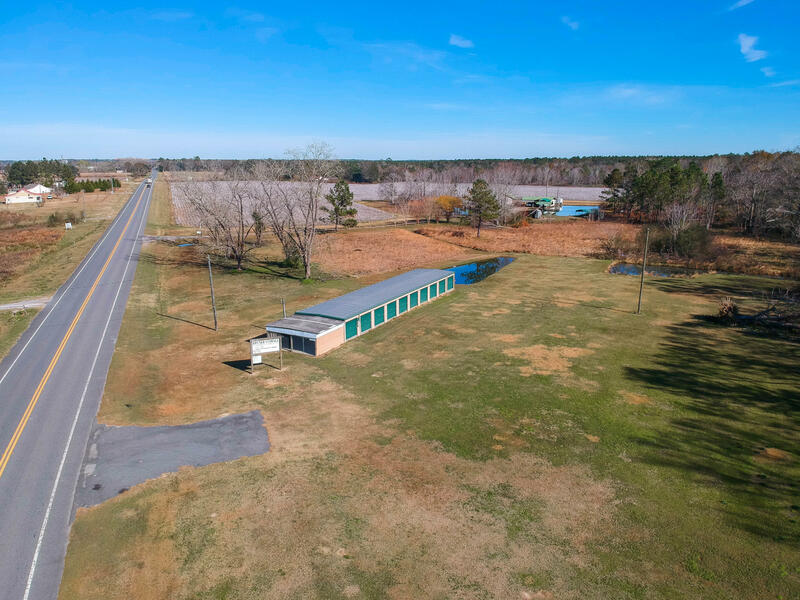 4180 Highway 273, Graceville, MLS# 813126: ERA American Real Estate Jackson Property For Sale in Northwest Florida, Schedule a Showing, Call Brandon Jordan of ERA American Real Estate Today! 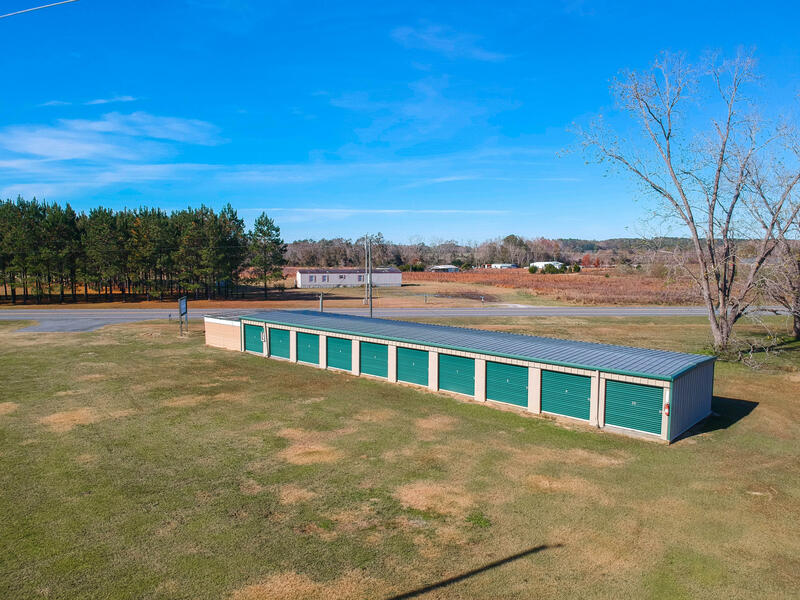 Since Hurricane Michael many people are in need of renting storage units and are having to rent as far away as Destin and Tallahassee. 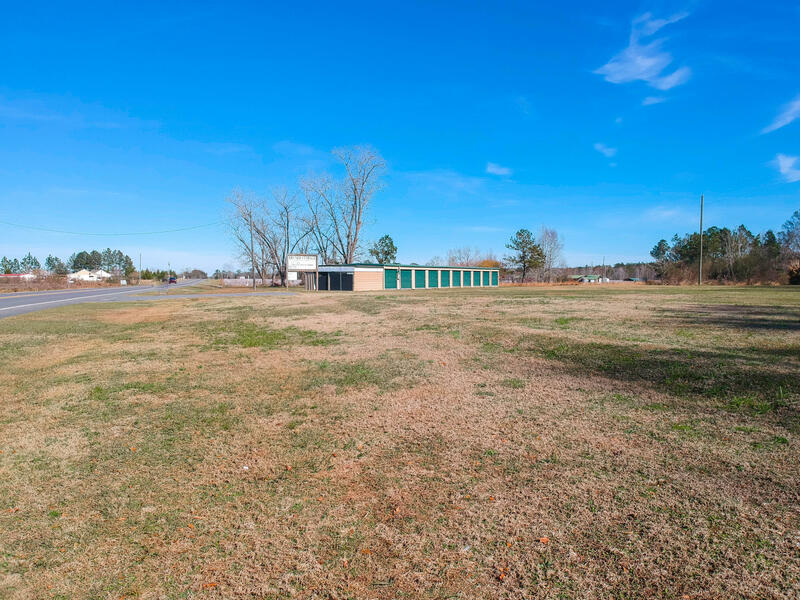 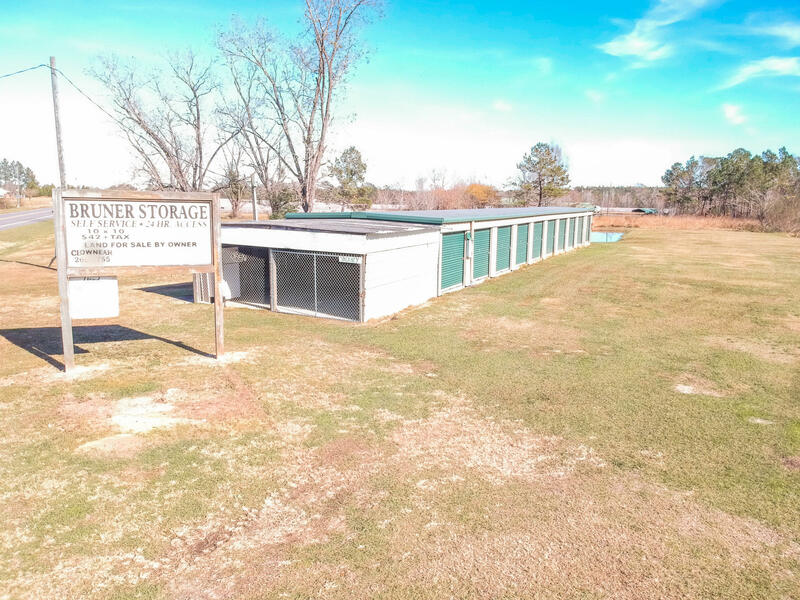 This is a great time to invest in your future and purchase this 20 unit storage building for only $75,000. 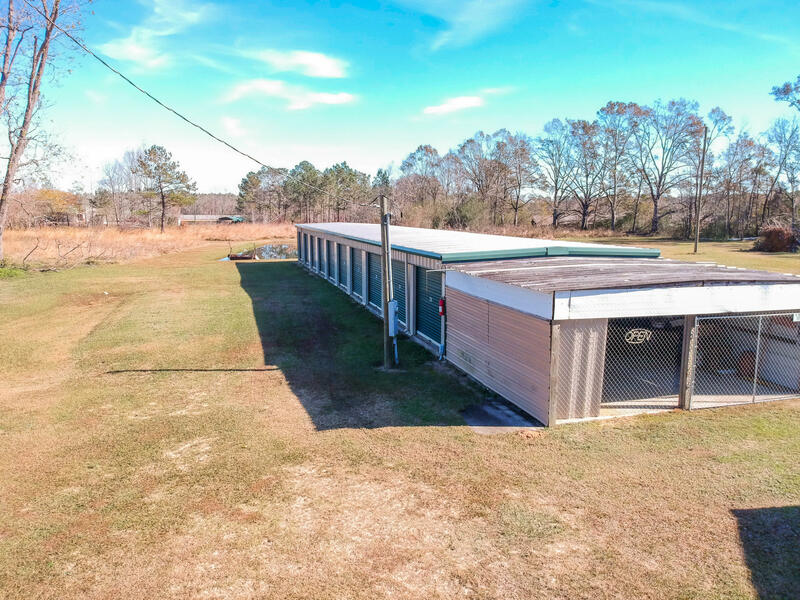 It would make a great income producing business. 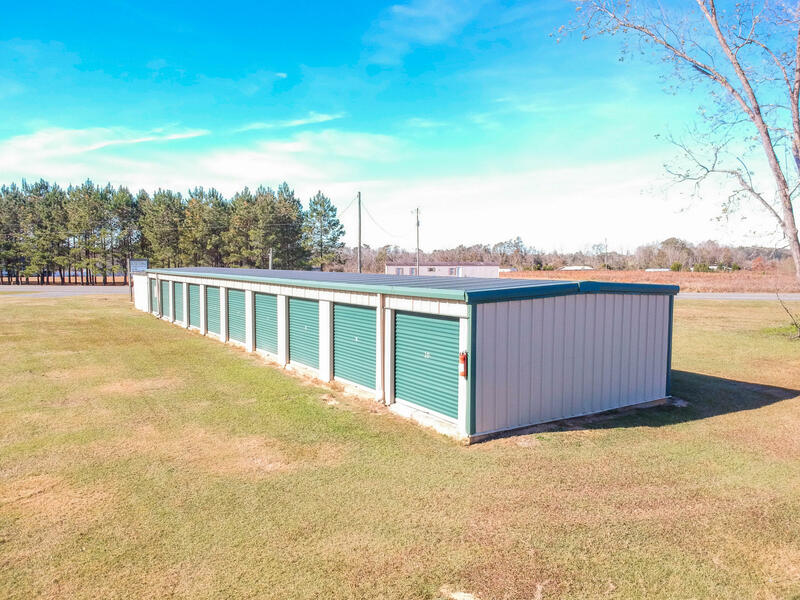 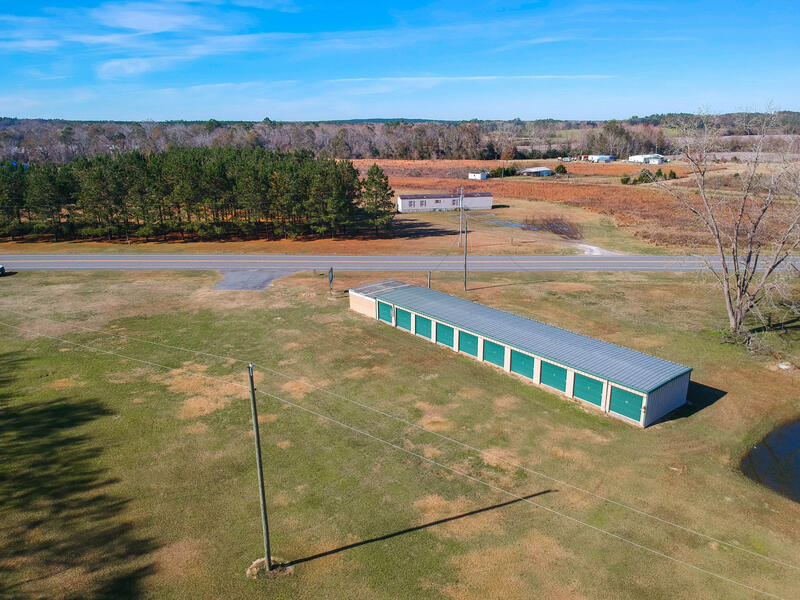 This storage building sits on over 2 Acres of land which allows plenty of space for you to expand. 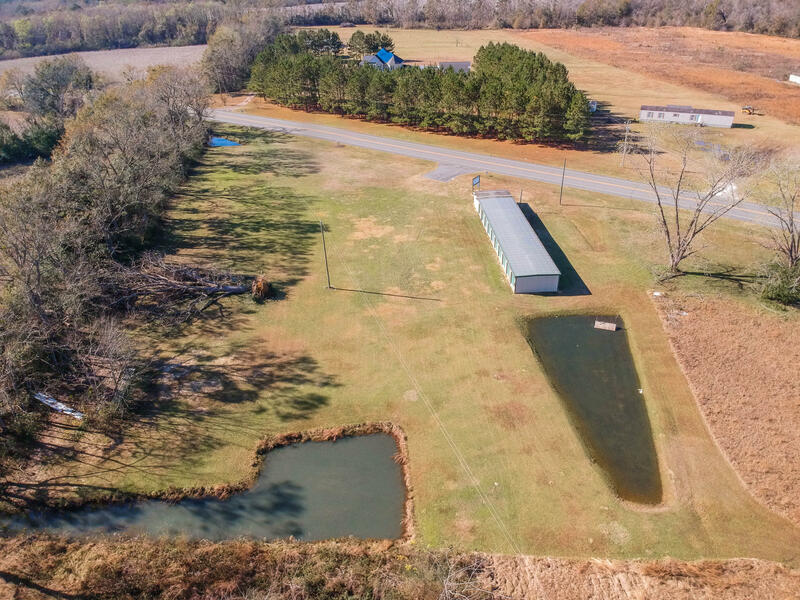 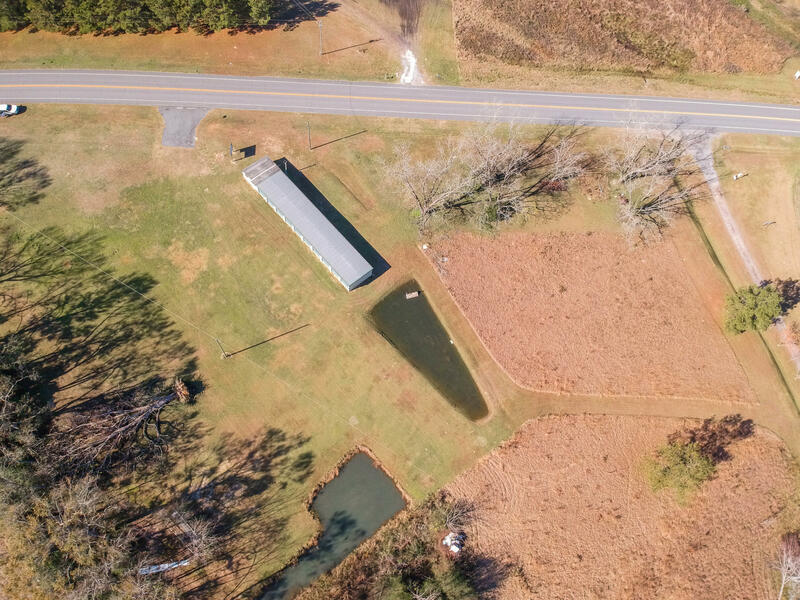 There is 375 ft of road frontage and you have a pond on the property as well. 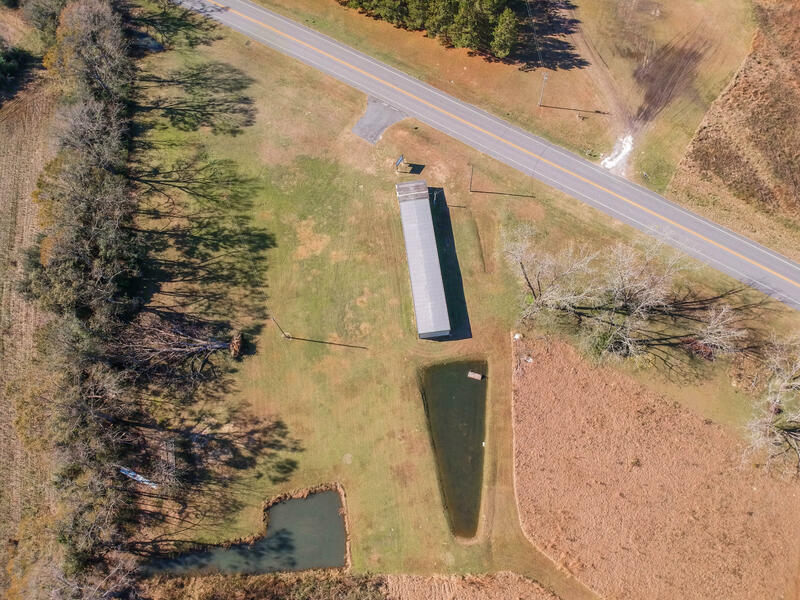 The current owner has a fruit stand out front for additional income. 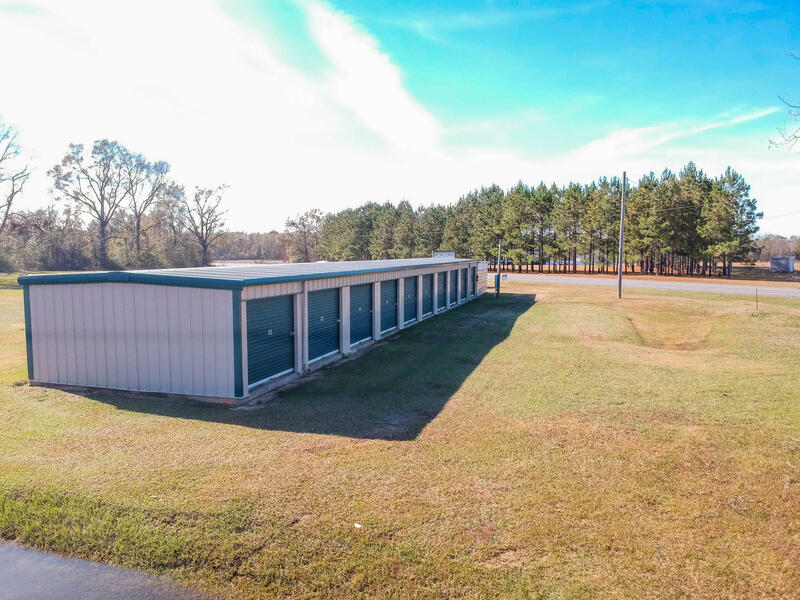 This information was last updated on 4/25/2019 11:38:21 PM.